A tragic crash in the US is a reminder to pilots of experimental/amateur-built aircraft of the risks associated with pushing a home-built airframe beyond the limits for which the aircraft was certified. On a summer’s evening in the north-western US state of Idaho, a 67-year-old businessman took off in his 1980-built Rand Robinson KR-2 which he had bought a year earlier from its amateur builder. It was 18 August 2013, and he would be dead by morning. The pilot filed no flight plan—and was not required to—but he had discussed with the airport manager where he could practise spins, and been directed to a training area. We know that he went through with his plan to spin the aircraft because he had fitted a video camera to the canopy frame behind and to the right of his seat. The instrument panel and some flight controls were visible in the foreground. Recovered video footage showed the pilot had deliberately initiated a spin at 3600 ft above ground level, throttling the engine to idle and increasing the nose-up attitude until the aeroplane stalled and began to spin to the left. Rotation was swift, and no doubt disorientating, about one turn every two seconds. After the first few rotations the engine stopped, possibly due to fuel starvation. After several more rotations the spin stabilised about 20 degrees nose-down, and remained in a steady state until impact. The video showed the pilot attempting combinations of control inputs without effect. After about 45 seconds and 25 turns, the aircraft descended near vertically through dense trees and scrub before hitting the ground on a slope. There was no fire and the undamaged camera continued to run for more than three hours. It recorded the ambient sounds of a summer evening in the woods, including the ringing of a mobile phone and the distant barking of a dog. It also recorded the shallow and strained breathing of the injured pilot. After about two hours these sounds stopped and in the austere words of the National Transportation Safety Board (NTSB) report the pilot was found dead from ‘blunt force injuries’. The KR-2 is a compact, fast, economical cross-country cruiser, originally designed to use the once-common Volkswagen air-cooled car engine. A feature of its boxlike wooden-tub construction was soon exploited by many owner-builder pilots. It is easily modified with fuselage stretches, fixed or retractable undercarriage in tail wheel or tricycle configuration. Some KR-2s have more powerful engines. An aeronautical engineer casting even a quick glance at a KR-2 would immediately conclude it was not designed with spin recovery as a priority—its small tail surfaces, short rear fuselage (and therefore short moment arm) militate against that. 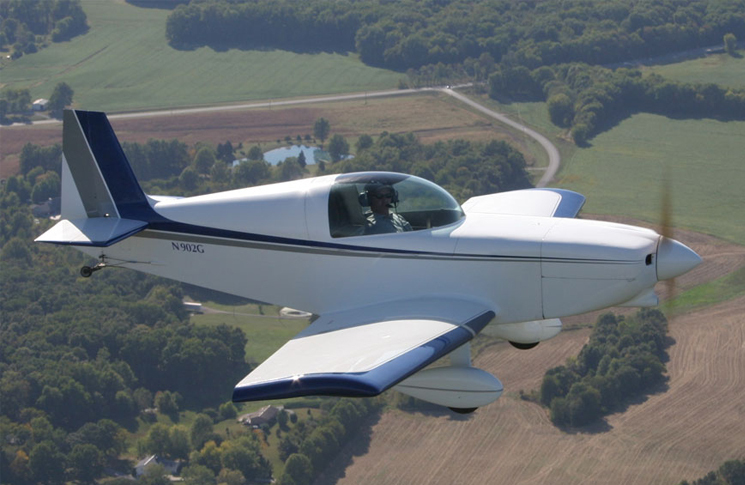 However, the KR2’s current distributor told the NTSB the aircraft, if built closely to build specifications and engine recommendations, would show recovery characteristics similar to other low-wing light aircraft. A notable modification of the crashed aircraft was that it was equipped with a Continental A-75 engine which is heavier than the recommended Volkswagen engine. As there was no information provided in the NTSB report regarding whether ballast was added to account for the extra weight so that the normal centre of gravity (CG) was re-established, it can be reasonably assumed that with the extra weight the aircraft would have been more reluctant to stop spinning. Depending on their certification basis, most factory-built aircraft must demonstrate recovery from a one-turn spin, not from a developed spin, which may be faster rotating, or with the fuselage in a different longitudinal attitude. Moreover, in spin tests a parachute is usually attached to the tail should the flight controls become ineffective. Test pilots also routinely wear parachutes, and sometimes use them. A recent example was the spin test flight of the Cessna 162 Skycatcher prototype, which culminated in a bailout. The pilot—a successful businessman—was evidently also of some technical acumen. He owned a renowned repair shop for Saab cars, and offered a scheduled maintenance program, based on aviation practice that included oil-engine wear matching and meticulous record keeping. A pilot for two years, he found himself in a sector of aviation where such exactitude is not always the norm. His decision to spin was based on expectations about his aircraft and its certification, which may have sounded reasonable on the surface, but were ill founded. In fact, the FAA’s statement of limitations for this aircraft showed it was test flown for wingovers, loops and rolls—but not spins. The pilot should have known, or been informed of this. Some of the several lessons from this haunting story would apply to every one of the 1000 VH-registered amateur built aircraft on the Australian register. The obvious lesson is that every home-built aircraft is unique, reflecting the knowledge, skills and attitude of its builder. 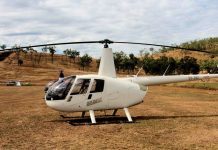 The build progress inspections carried out by the Sport Aircraft Association of Australia —which are recommended—but not required, can only warrant for compliance, not consistency. The other point to consider is occupant protection, a subtly more important question in an aircraft with no guarantee of benign flight characteristics at the edge of its performance envelope. Not going to that edge without a compelling reason is another powerful safety argument. 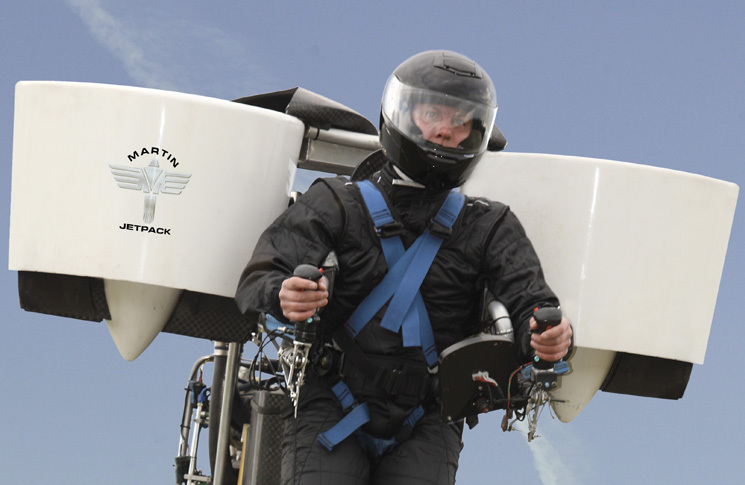 Occupant protection can take the form of crashworthy design features, or an escape system such as a parachute, as worn by competition glider pilots. Finally, the crash highlights electronic locator transmitter (ELT) location and crashworthiness. It is not clear whether the aircraft had an ELT, or, if it had, whether the transmitter worked. Nevertheless, despite the crash happening, almost in someone’s back garden on a rural subdivision, it took three hours to discover the aircraft, during which time the pilot died. 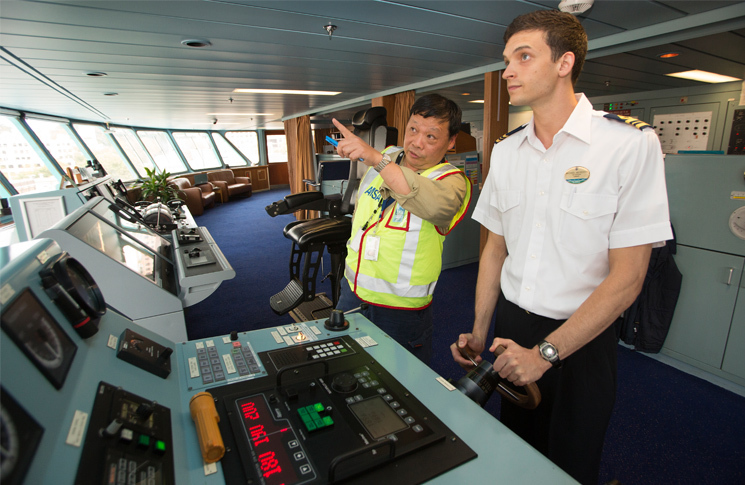 The implications for aircraft operations in truly isolated places, such as much of Australia should be obvious—a working ELT could be your last hope. There is anecdotal evidence that some flying instructors deliberately place their LSA in extreme attitudes and with harsh control movements involving rudder, elevators and ailerons in their attempts to induce deliberate wing drops at the point of stall. Their rationale is a typical published training syllabus includes the requirement to teach students the technique of recovery from a wing drop at the point of stall. Manufacture’s of LSA design their aircraft to be safely stalled without excessive wing drop and indeed most LSA simply `mush` when stalled and recovery from the stall can be effected with less than 100 feet height loss. Having said that it is common practice for the syllabus of training to include recovery from stalls with flaps up and flaps down and in addition recovery from a wing drop at the point of stall. The danger of man-handling an LSA in order to simulate a wing drop at the point of stall (when the aircraft has benign stall characteristics) is that the airframe may be inadvertently over-stressed beyond its published limitations; especially if full control surface movements are used to force a wing drop. This also applies to any general aviation aircraft that is designed to have benign stall characteristics where a wing drop at the point of stall is artificially induced.